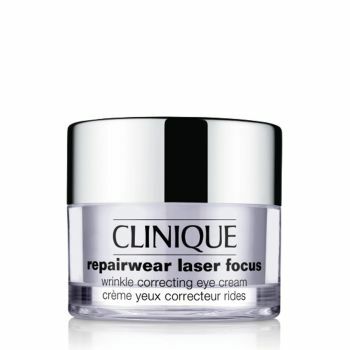 What It Is: Potent eye cream with visible wrinkle-reducing power. What It Does: Rich eye cream diminishes the look of fine lines. See your entire eye area visibly improve. De-aging formula plumps and moisturizes, leaves eyes looking younger and more radiant. Ophthalmologist Tested.